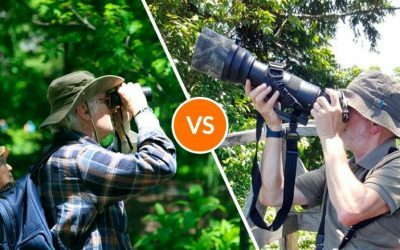 Costa Rica Focus designs bird watching tours and bird photography tours to all the top birding destinations in Costa Rica as well as throughout Central and South America. We offer custom tours as well as guided group tours. 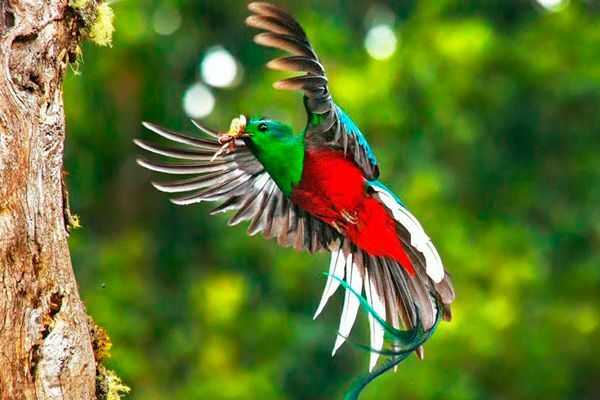 We work with the best Costa Rica birding lodges and hotels, provide all your transportation, and arrange fully guided or unguided tours. If you are interested in joining a scheduled group birding trip, click here to see our group options. 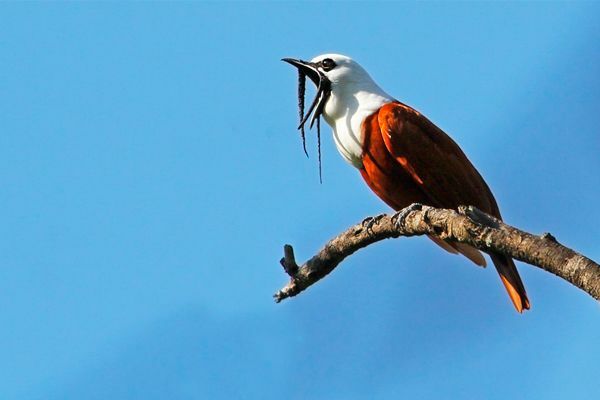 We use our expert knowledge and local experience to create the perfect Costa Rica bird watching tour for you. If your focus is more about romance, family adventure, or general interest we can help you with that too. 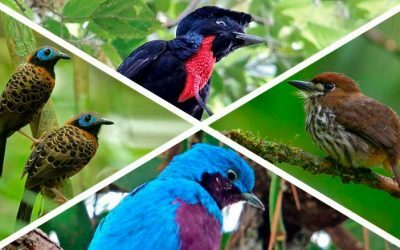 Choosing your birding vacation in Costa Rica can be as tough as counting species in a mixed flock. Lots of companies, lots of choices. We want you to travel the way you want to travel. 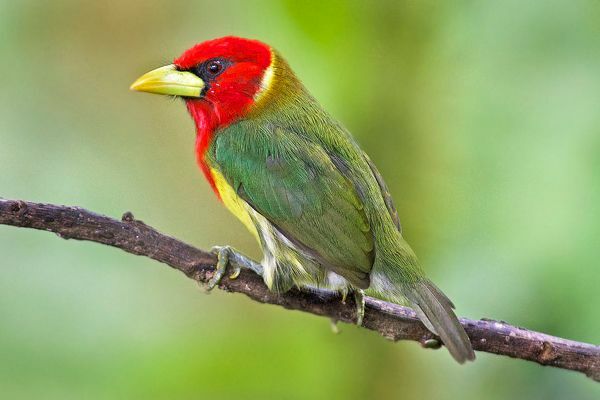 It’s your birding adventure and we’re your personal Costa Rica bird guides, helping you maneuver through all the information and choices that will come your way as you begin researching your Costa Rica birdwatching vacation. It is easy for us to relate to your travel needs because we’ve traveled just like you have. We have carried birding binoculars, spotting scopes, and extra hiking boots. 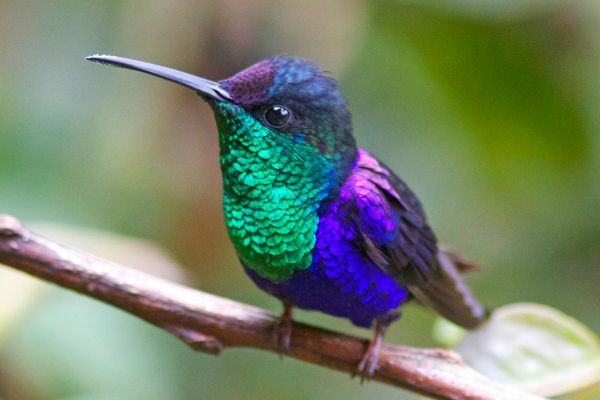 We have stayed in simple lodges, with no electricity but the birds of Costa Rica, OH THE BIRDS and in elegant luxurious suites overlooking lush gardens, and the birds, OH THE BIRDS. 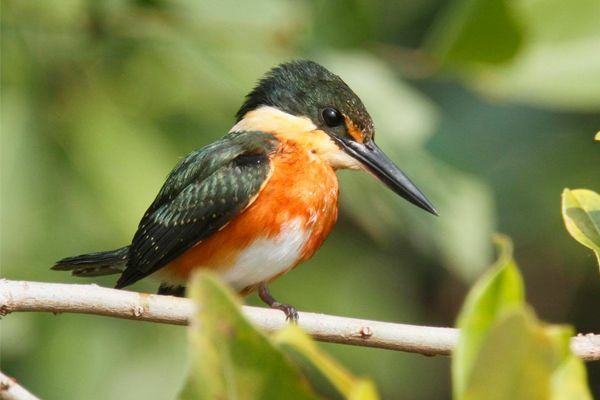 We live here in Costa Rica, the bird watcher’s paradise and as avid bird watchers ourselves, we can guide you to the best birding spots in Costa Rica. Eighteen years ago, Costa Rica Focus was conceived. The core idea was formed; a friendly travel planning service, from local experts who live, work and play in the destinations we promote to our customers. 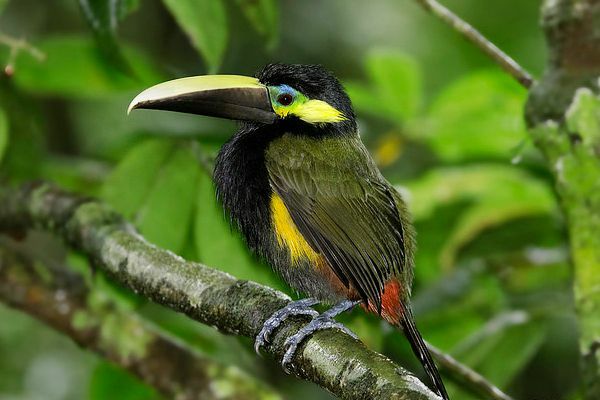 Whether you are looking for an intense Costa Rica birding adventure, life list in hand, or just want to be immersed in the sights and sounds of Costa Rica (or Central America), Costa Rica Focus is here to help. 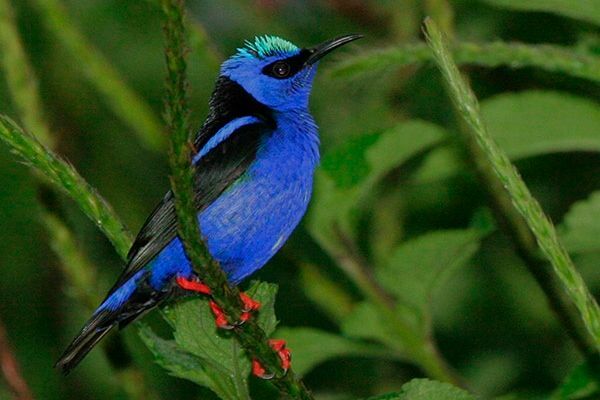 Let’s talk about your Costa Rica birding vacation! Rudy is the best birding guide we have ever had on any of our birding trips. 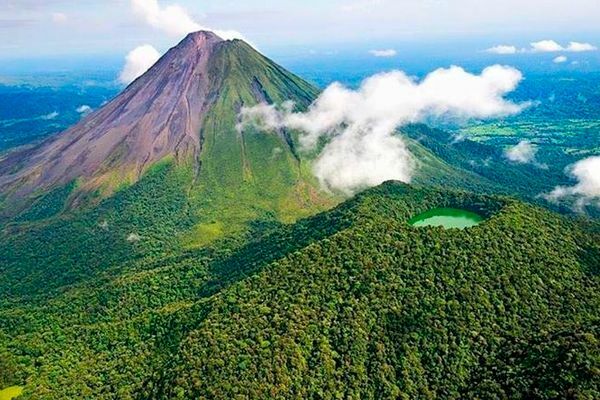 No one surpasses his knowledge of the natural environment, wildlife, and birds of Costa Rica. But even more, Rudy is a wonderful person. He is friendly and cares deeply about the people he leads on his trips, accommodating their every need. We have been so impressed with Rudy’s abilities that we have gone on four Costa Rica birding trips with him. He is also an excellent pianist and will play for you if you happen to be staying in a lodge where there is a piano such as at Monte Verde. 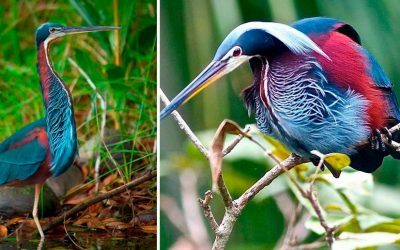 I’ve been on 3 guided bird tours in Costa Rica, guided by Rudy Zamora of Costa Rica Focus and I only have full confidence and praise whenever I speak about my birding adventures to Costa Rica, I ALWAYS advise any interested parties to contact Rudy for a truly wonderful wildlife experience. Not only is Rudy exceedingly competent to find the birds, identify them by sight and sound, talk about their habitat and life cycles, but he can also talk about the ecology of the rainforest or cloud forests or grasslands, plants, other wildlife, culture, history, astronomy! 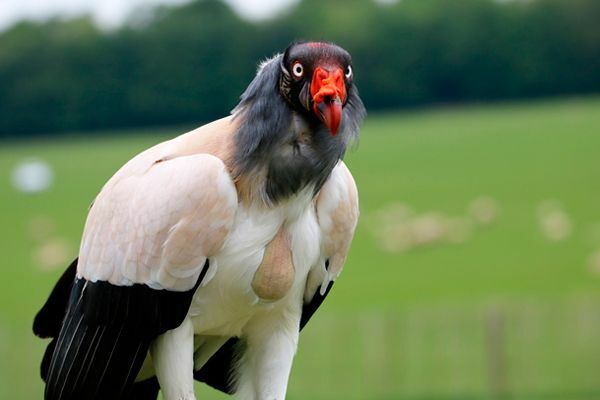 Rudy’s enthusiasm is contagious and excites us all on his safaris with our latest discoveries. I first met Rudy Zamora on a bird watching trip to Costa Rica in 2010. I was immediately impressed with his knowledge of his country’s culture, history, and birds. As a guide, he was simply amazing! We spotted over 200 species of birds as well as countless mammals and plant species but most importantly, Rudy made everyone feel welcome and special. Since that time, I’ve been back to Costa Rica 7 times and led 4 of my own bird watching groups down to Costa Rica with Rudy as our birding guide. His humor, knowledge, and love of nature allow tourists to experience a “trip of a lifetime.” I can say without hesitation that you will not be disappointed. I consider ourselves pretty well traveled, taking many non/self-guided trips. If you want to visit to visit and learn about Costa Rica and its inhabitants, I highly recommend Costa Rica Focus with Rudy Zamora to be your guide. Besides his attention to the details of planning an exciting vacation, his knowledge of just about anything nature related is exceptional. Rudy took us to The Osa Peninsula and hiked through the Corcovado National Park up to Savegre to see a variety of beautiful birds like the hummingbirds. Although it rained most of the week, we didn’t lose a beat with all the things to see and do in Costa Rica. My husband and I traveled to Costa Rica for the first time in 2017 on a birding trip with friends. Rudy was our birding guide. We were new to the entire experience while others were well educated and experienced. Rudy adapted effortlessly. His accumulated knowledge as a naturalist and lifetime of experience allowed him to make us feel comfortable, while also feeding my keen interest in Costa Rican flora along the way.